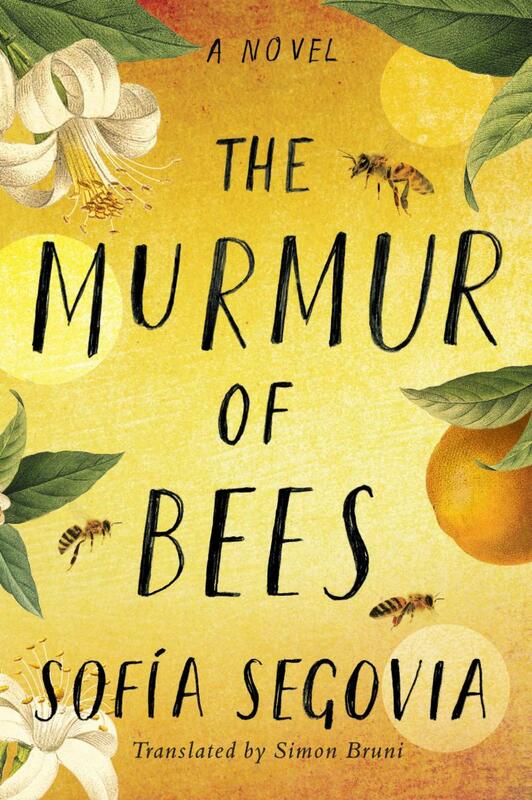 Spring titles include a novel set during the Mexican Revolution that has dazzled Spanish language readers around the world, a collection of vivid tales that bring to life Thomas Hart Benton's images, a mystery that teaches two strangers how to love and trust again, and new fiction about a young dancer's journey after a family tragedy and the challenges modern women face as they balance marriage, home and career. 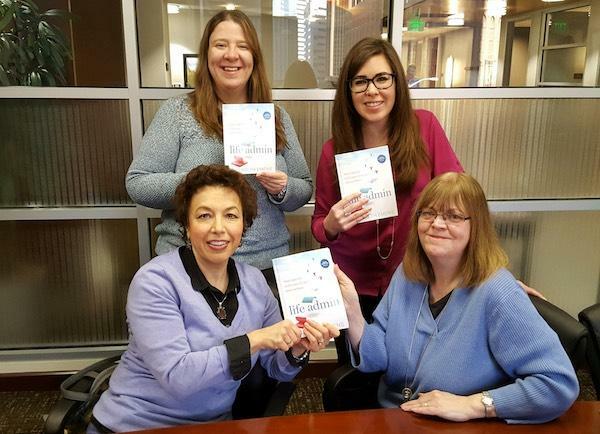 Publishers Weekly features GalleyMatch! 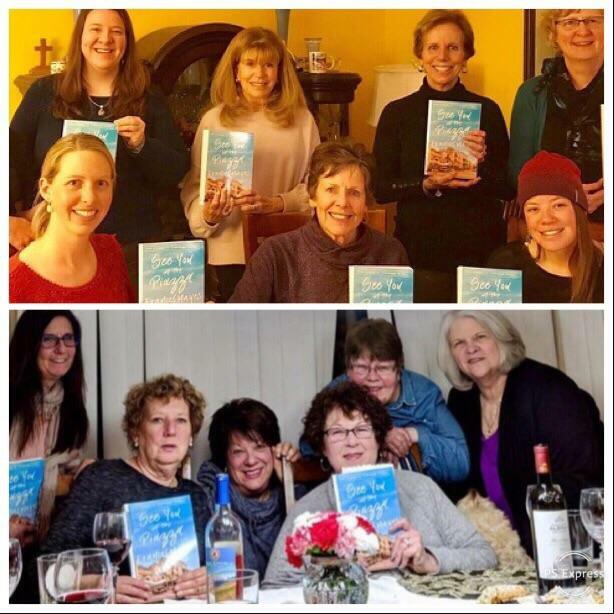 "GalleyMatch Offers A New Dating Service for Publishers and Book Clubs” is an in-depth look at how book clubs benefit from free advance reading copies —and publishers and authors benefit from advance exposure to book clubs. 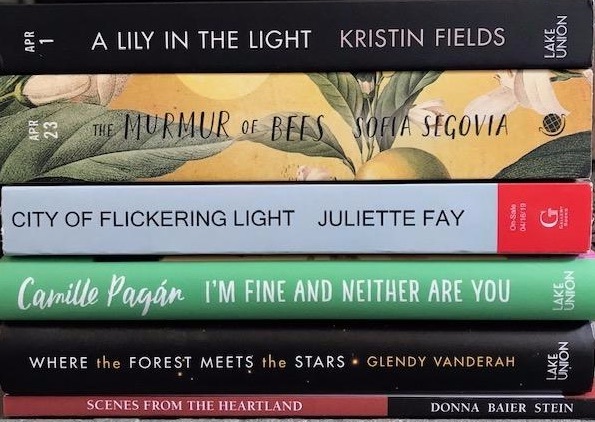 GalleyMatch book clubs shared some recent titles they have enjoyed below. 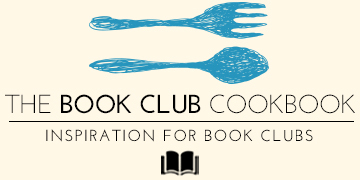 Don't miss book-inspired menu ideas from authors on our Facebook, Twitter, Instagram and Pinterest pages and you can follow # BookClubDaily on social media. Mark your calendar for the dates listed below and enter giveaways on our contest page, or by commenting on our posts. We'd love to hear from you! 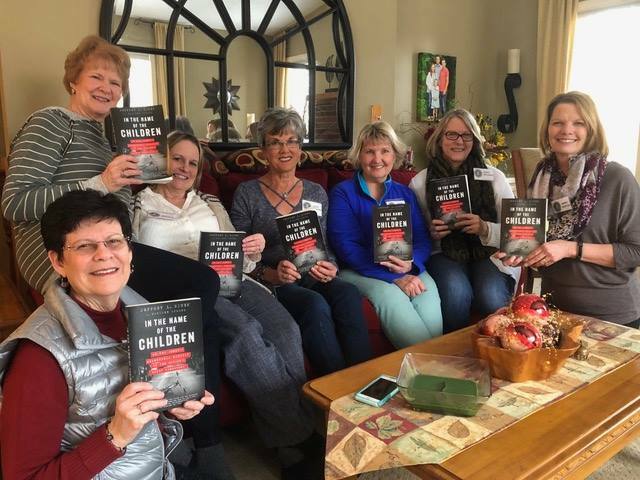 Please contact us with questions, comments, and titles or thematic menus your book club has enjoyed. 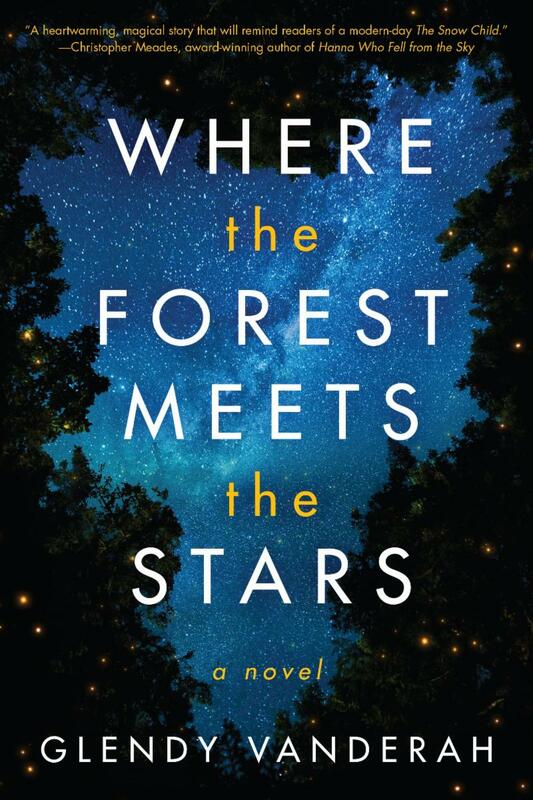 In this debut novel, a mysterious child appears at a remote cabin in rural Illinois, and ends up teaching two strangers how to love and trust again. 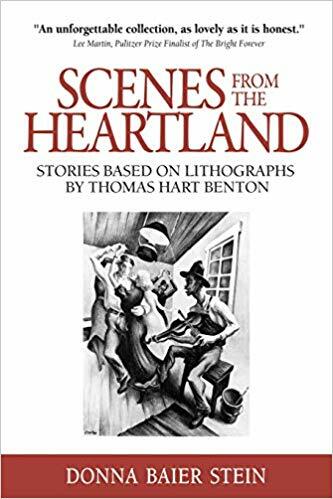 When a contemporary writer turns her imagination loose inside the images of Thomas Hart Benton, one of America's best-known painters, the result is storytelling magic: nine vivid tales that bring to life the early decades of the 20th century. 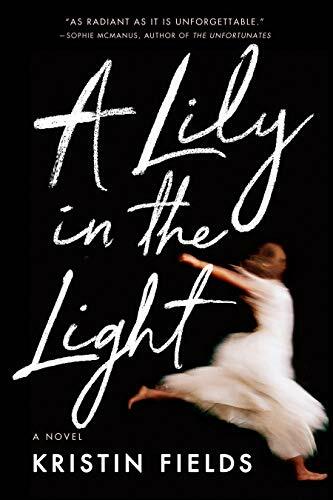 For eleven-year-old Esme, ballet is everything—until her four-year-old sister, Lily, vanishes without a trace, in this harrowing debut novel about one sister's journey through the trauma that has shaped her life. 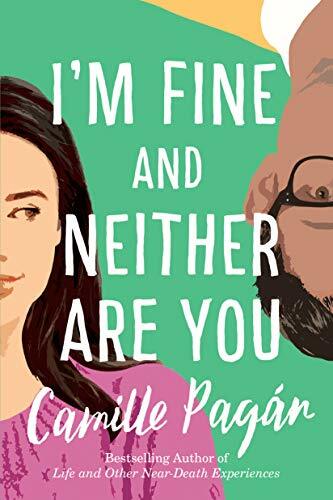 When Penelope Ruiz-Kar and her husband commit to complete and total honesty in a bid to save their marriage, what seems like a smart idea quickly spirals out of control, leading Penelope to wonder, When it comes to love, is honesty really the best policy? 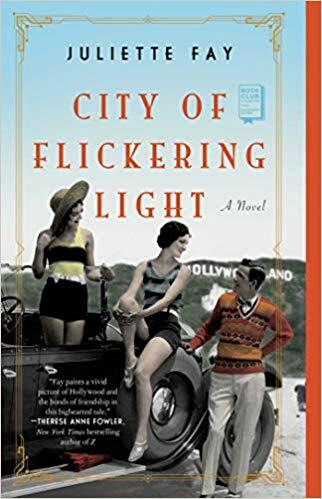 Set against a backdrop of the Mexican Revolution and the Spanish influenza of 1918, this is the story of a remarkable young boy, physically disfigured but psychically gifted, and his profound effect on the close-knit farming family in northeast Mexico that adopts him. 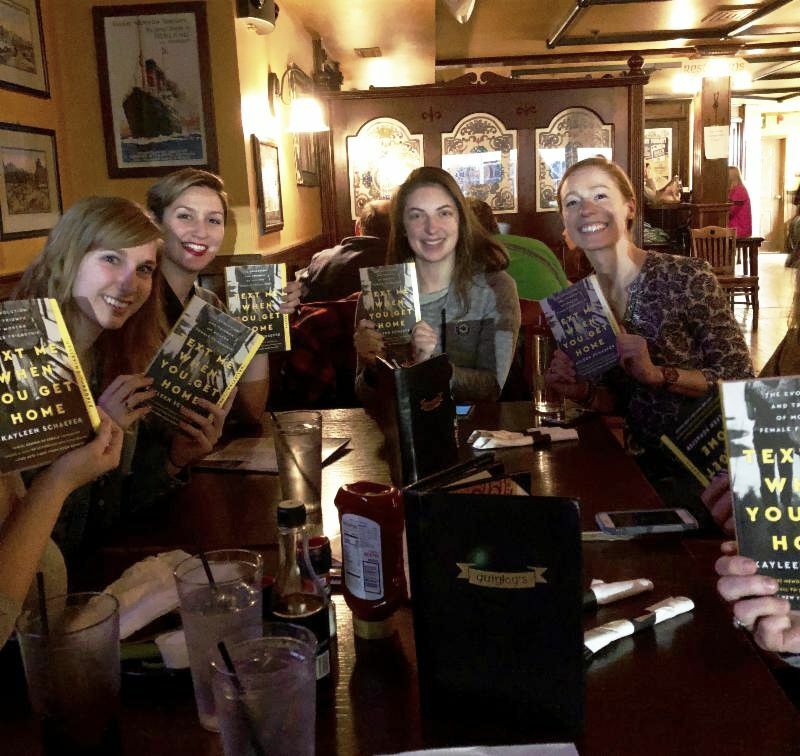 Has your book club discussed a book recently that you can recommend to other groups? 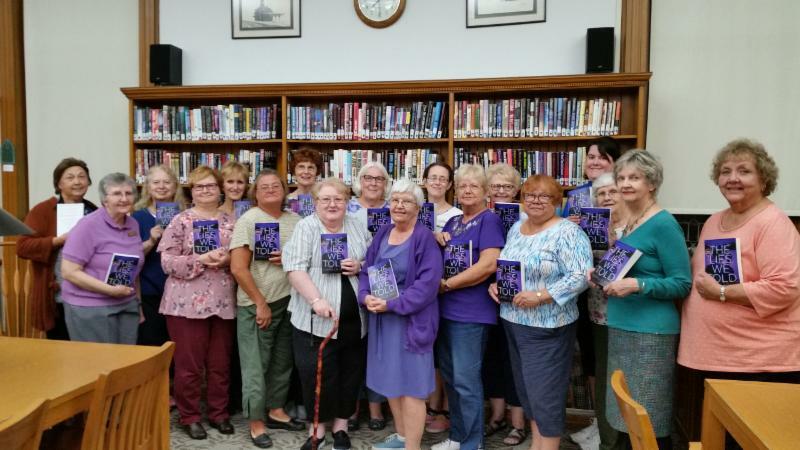 Book clubs shared their thoughts on titles they've previewed through GalleyMatch. Here's a sampling, along with some menu items. 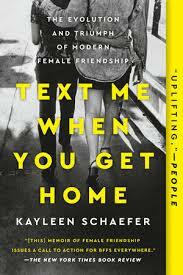 A personal and sociological examination -- and ultimately a celebration -- of the evolution of female friendship in pop culture and modern society. 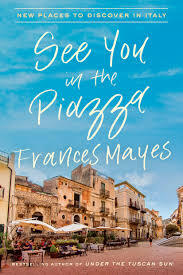 A travel narrative that crisscrosses Italy, with inventive new recipes celebrating Italian cuisine. 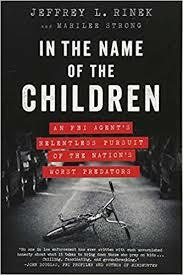 An unflinching look at what it's like to fight a never-ending battle against the predators who seek to harm our children. 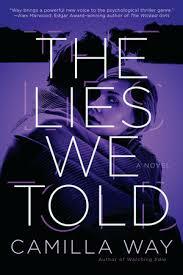 A novel of dark psychological suspense that explores how those closest to us have the most to hide. Copyright © 2019 Book Club Cookbook. All rights reserved.